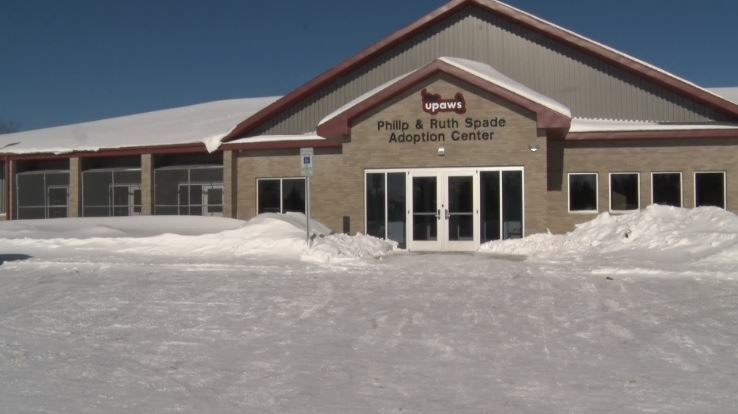 MARQUETTE COUNTY — The Upper Peninsula Animal Welfare Shelter is in search of sponsors from the community. UPAWS offers many different opportunities for individuals from the community or even businesses to come out and support the animal shelter. These opportunities involve sponsoring animals for adoption, care, and even events which is a great way for businesses to not only help an animal but to also get their name out. To learn more about being a sponsor for UPAWS you can click here.